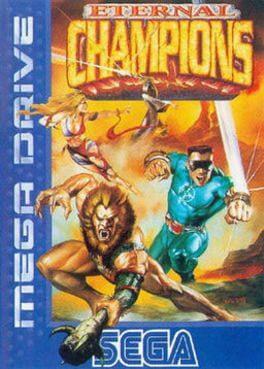 Sega released Eternal Champions for their Mega Drive/Genesis in 1993, hoping to capitalize on the fighting game mania that the game industry was in the midst of following the massive success of Street Fighter II (1991) and Mortal Kombat (1992). The game tried to set itself apart with unique features like a heavier emphasis on its story, characters pulled from different time periods, reflectable projectiles, force fields, fighters that carried weapons, a training mode where players had to defend themselves against robotic traps, a novel method of executing moves, and elaborate stage-specific finishing moves called "Overkills". Eternal Champions is available from 2.49 to 2.49 from 1 shops.